Our next Ladies Night Out with a PURPOSE. 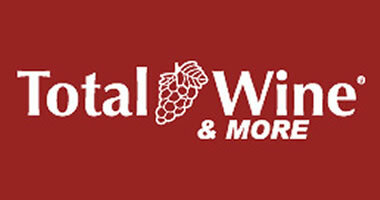 Total Wine & More will be hosting another wine tasting class for us! This event was so popular last time, it sold out in less than 2 weeks. 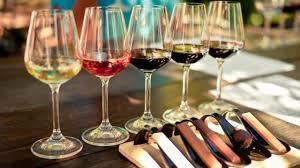 For this event we will be taking a Tour of Italy, trying various wines and learning about wine from that region. There will be light appetizers and time to socialize before and after the class. We will be raising funds to support Nicole (Costa) DeLellis and her family. Nicole is a lifelong resident of Burlington. She graduated from BHS in 1990. Her son is currently an 8th grader at MSMS. Recently, Nicole was diagnosed with cancer for the 3rd time. She had a double mastectomy in March, and her recovery time is expected to be 6-8 months. Thank you for offering your support to Nicole and her family during this difficult time. Total Wine & More has graciously offered to lower their wine class price to $5 per person (usual cost is $20-$25 per person). Your $45 donation will include that fee. $40 per person will go directly to Nicole and her family. This event is limited to the first 40 people who donate. Other ways to donate…. We are selling raffle tickets to WIN A FREE PARTY AT KINGS BOWL BURLINGTON, available for $10 each. Many thanks to our incredible community! We feel so fortunate that Flatbread Company Bedford\Burlington, MA chose us for one of their Tuesday fundraising evenings! Please save the date, Tuesday March 19 to dine in or take out dinner. We will be there from 4:30-9:30. Flatbread will donate a percentage of each pizza that is purchased that evening to Womenade. In addition to a delicious dinner, we will have an INCREDIBLE raffle available to win that evening: Archer Hotel Burlington donated a weekend evening with breakfast and slippers (worth over $400)!!!!! Raffle ticket sales will also be available online for anyone who can’t make it to dinner that night. 100% of all money raised will be given to a local family. Join us at the Burlington Womenade table for the 2019 Black Tie Gala. We will be getting all dressed up for a good cause on Saturday, January 26th. There will be a 3 course dinner at Cafe Escadrille with raffles and entertainment. All proceeds will go to a variety of local non-profit organizations including Womenade! More information coming soon…thank you to the Chamber for including us! Susan has been battling Triple Negative Breast Cancer since 2016. This type of cancer is very rare and aggressive. She has gone through 1 year of chemo, a double mastectomy, 5 weeks of radiation, and recently had her first reconstruction surgery. Her final reconstruction surgery is scheduled for this December. Total Wine & More has offered to host a discounted (half price) Wine Tasting Class for this event: Pop Open a Party- Great Sparkling Wines. 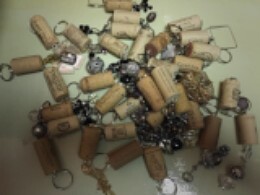 We will get to taste and learn about some of their favorite sparkling wines from Spain, Cremant de Bourgogne from Burgundy and, of course, Champagne. 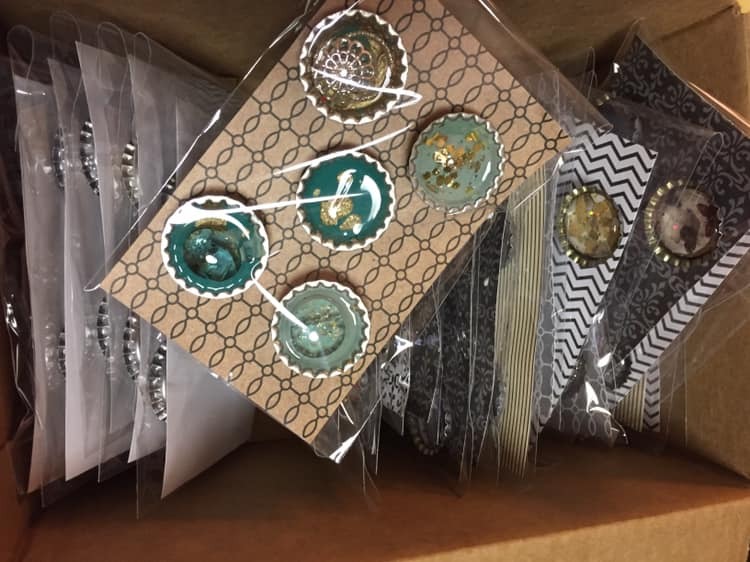 The lovely Julie Marino will be at this event selling her beautiful wine inspired crafts (magnets and key chains) as stocking stuffers. All proceeds will go to Susan and her family. Julie has also donated a new Instant Pot for us to raffle at this event! We will be selling raffle tickets online before the event to those of you who can’t make it. $5 per entry (item valued at $99). 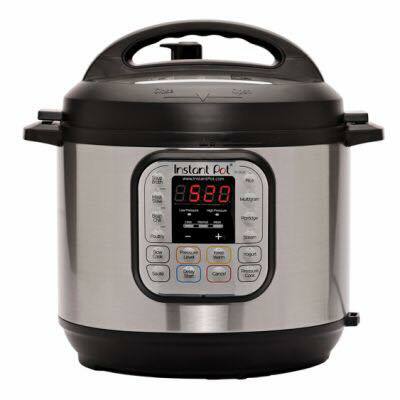 You can enter by donating on our website: www.burlingtonMAwomenade.org – be sure to write “Instant Pot” in the description. Tickets will also be on sale the during the wine tasting and the winner will be chosen at our event on Friday, November 30th. Many thanks to our community. Xtend Barre is hosting a class to help us raise money in support of the Cooper Family. Gavin has had a Glioblastoma brain tumor since the age of 7. He had several operations and also radiation and chemotherapy at Dana Farber in Boston. They were not able to fully remove the tumor as it would have affected more brain functions. He has been in remission for 30 years. This past November, he was starting to experience seizures. He went in for an MRI and they found that his brain tumor was active again and quite aggressive. Unfortunately, treatment was not successful and Gavin only has a few weeks left to spend with his family. He and his wife Melanie have three young children and live in the Pine Glen district. Let’s show our support for the Cooper Family during this very difficult time. 100% of the money raised at this event will go directly to the family. Thank you to Christina at Xtend Barre for offering to host this event and to Jessica for teaching. If we fill the first class (25 people), we plan to add a second class to begin at 11:30am. Description of XTEND: “At Xtend Barre it is our goal to help you reach yours. Xtend Barre is a barre-based, full body workout designed for everyone. Anyone who wants and needs to move their body for Strength, Power, Cardio and Confidence. Beyond our signature low impact, cardio-infused Barre class, we offer a variety of programs that strengthen, lengthen and chisel your body to deliver fast, real results. Please write “Cooper” in the “Purpose” section. We will send you a confirmation email to let you know that you are in the class. Thank you so much for showing your support!